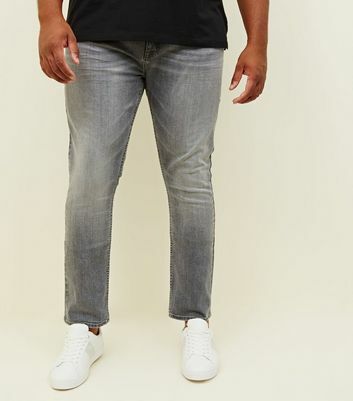 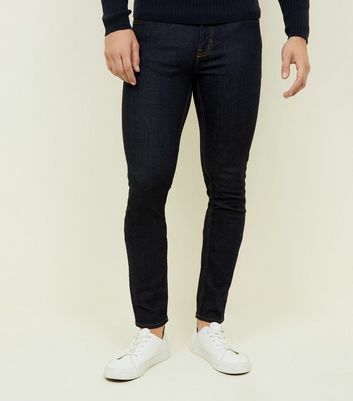 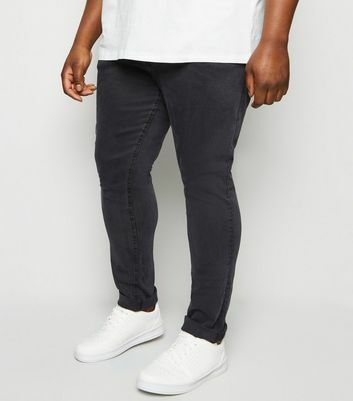 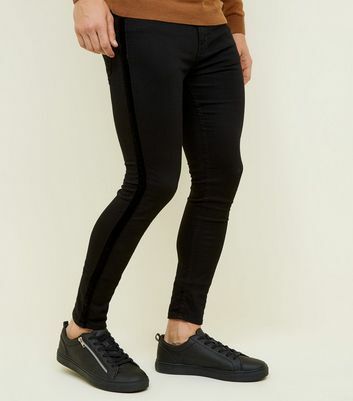 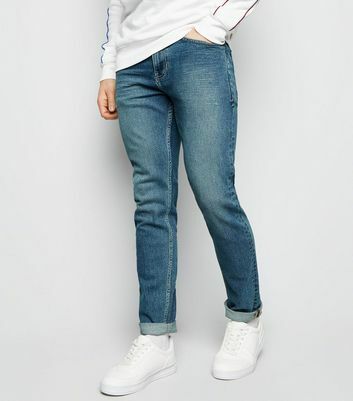 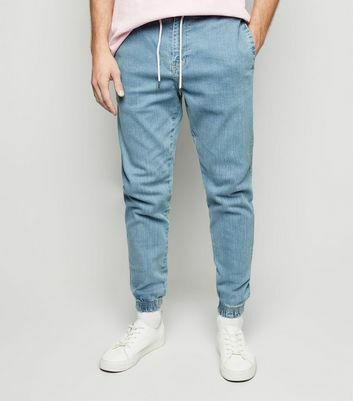 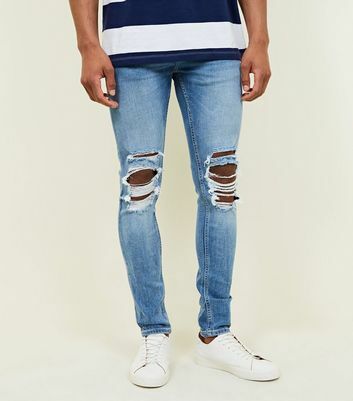 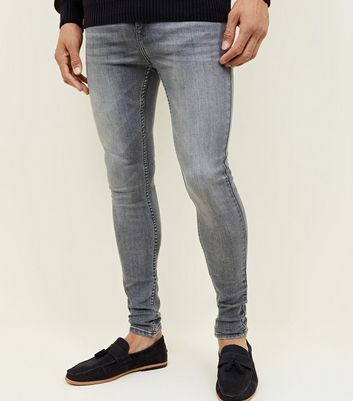 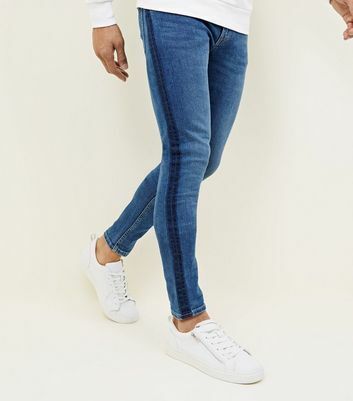 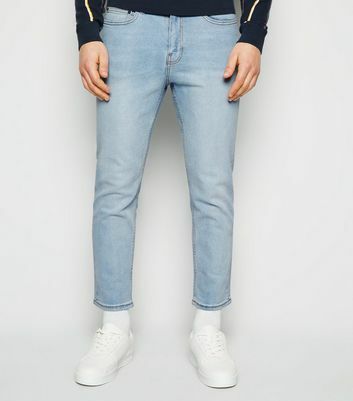 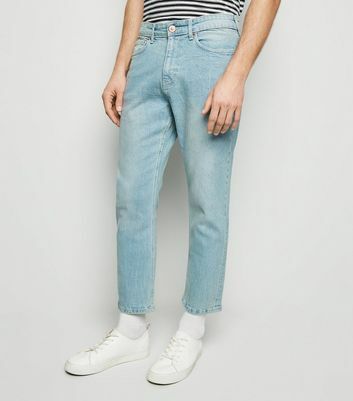 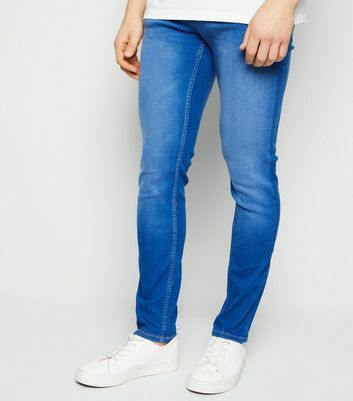 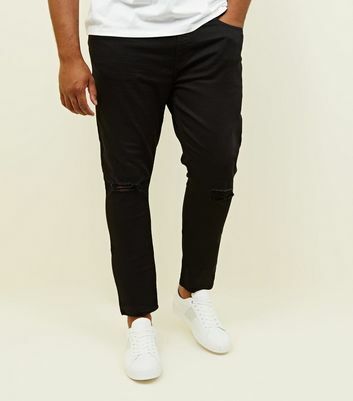 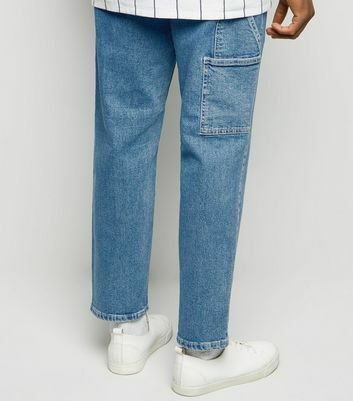 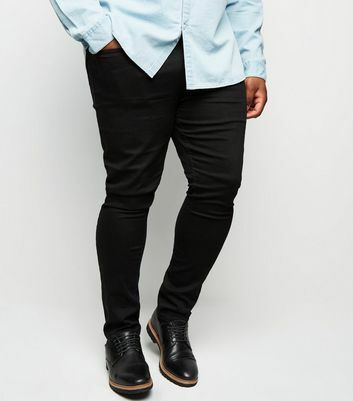 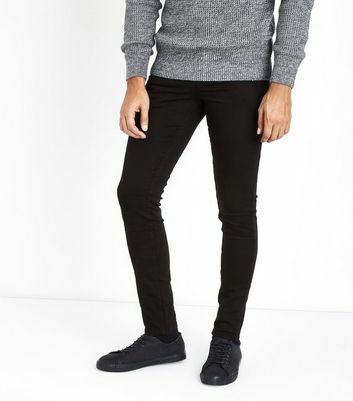 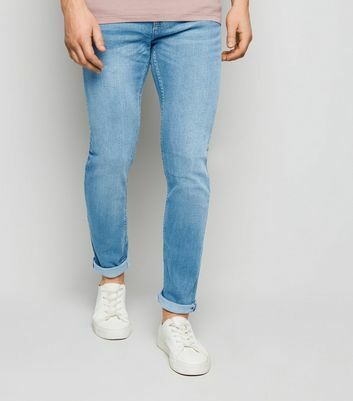 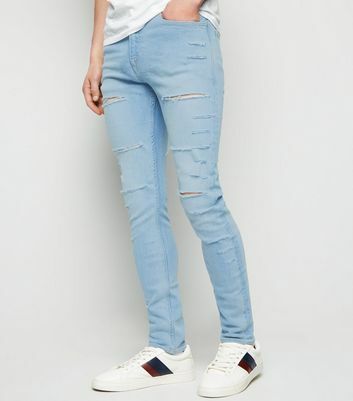 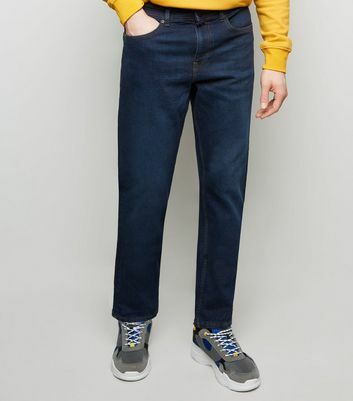 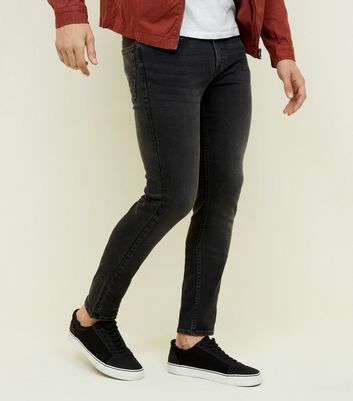 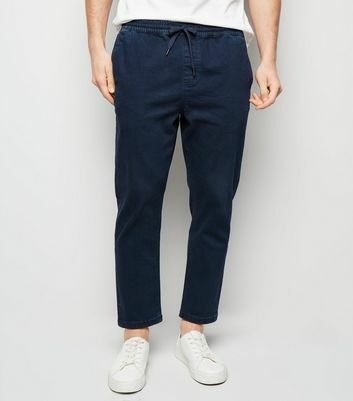 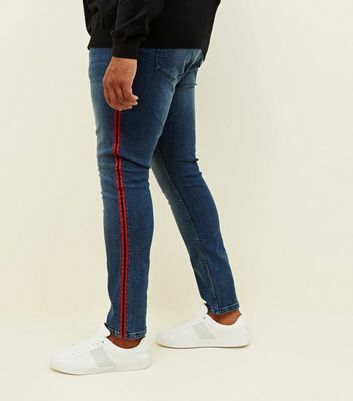 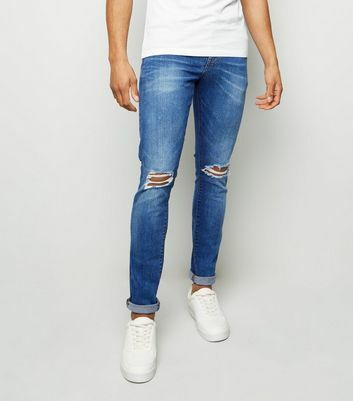 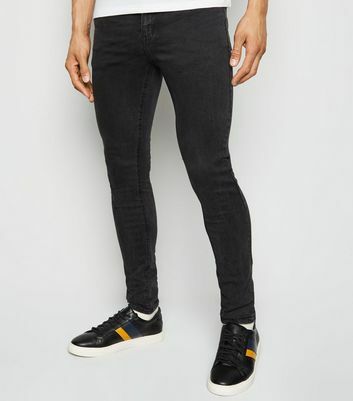 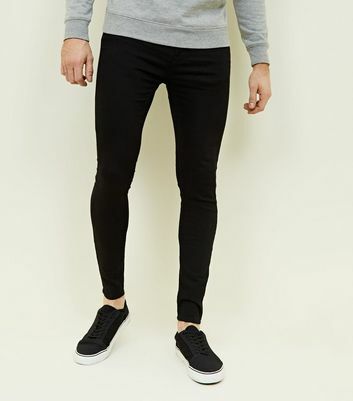 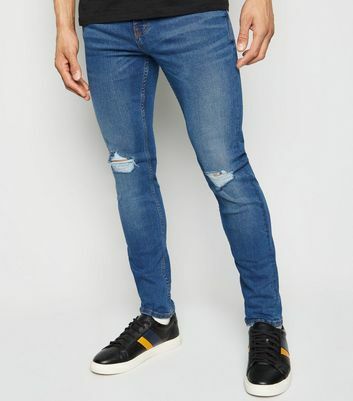 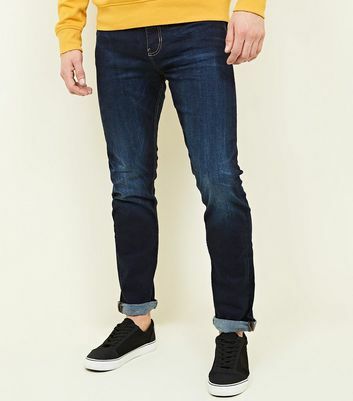 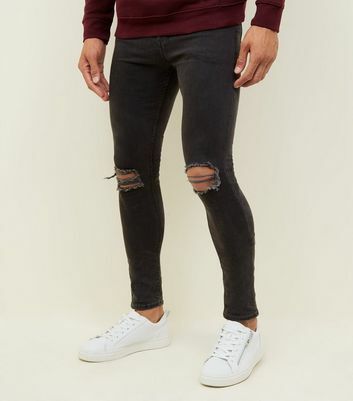 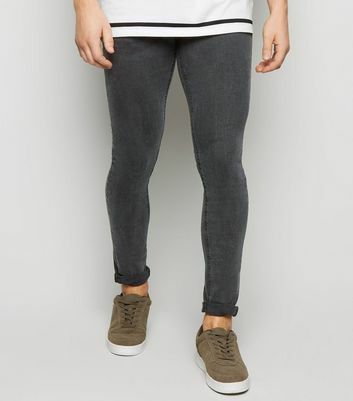 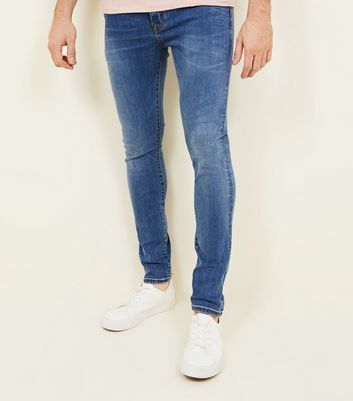 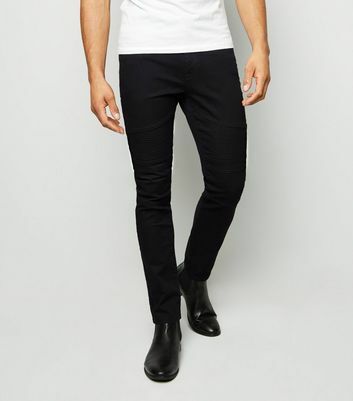 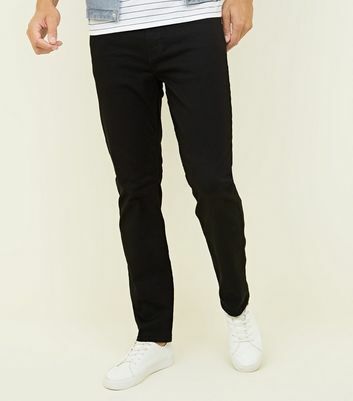 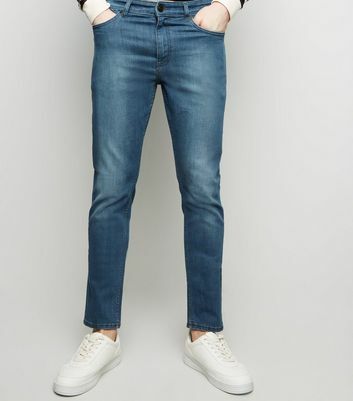 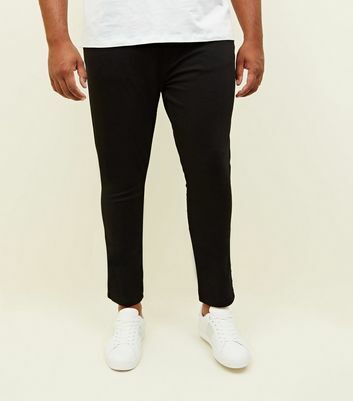 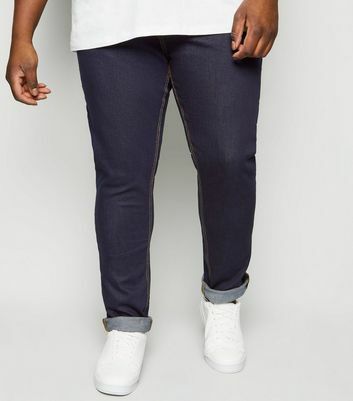 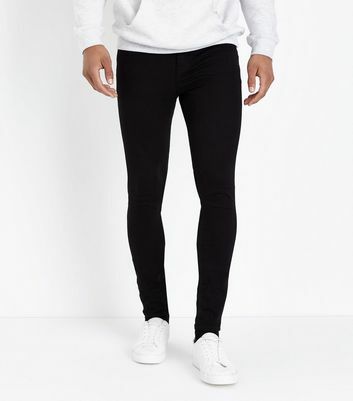 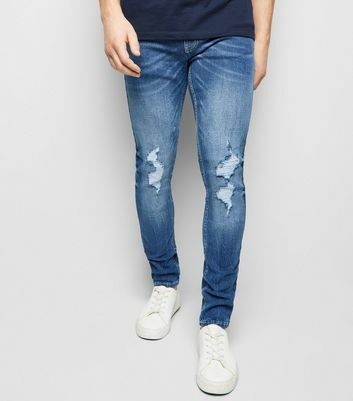 Stock up on the everyday staples with our versatile range of men's jeans. 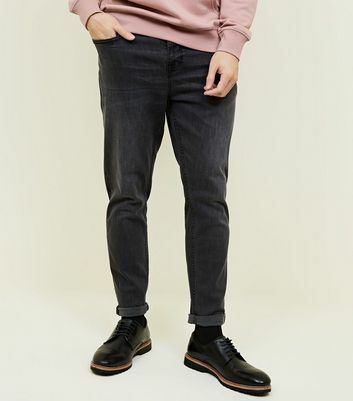 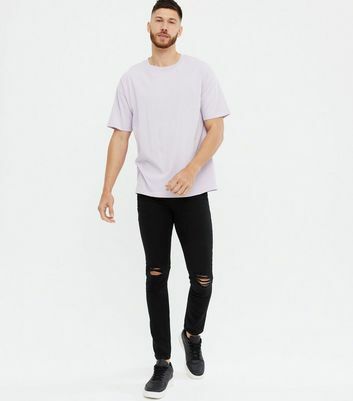 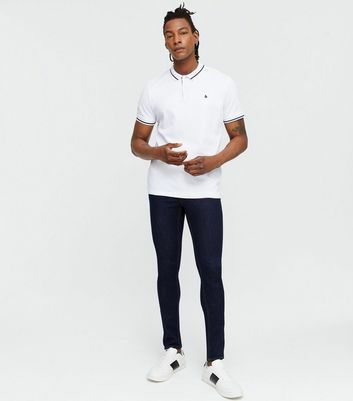 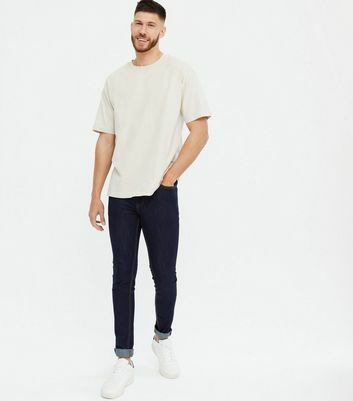 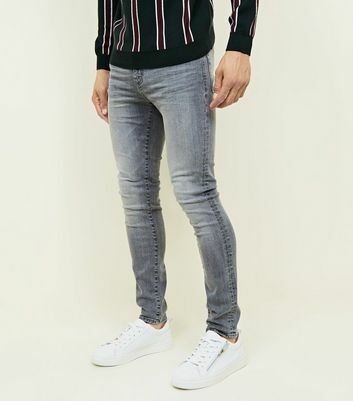 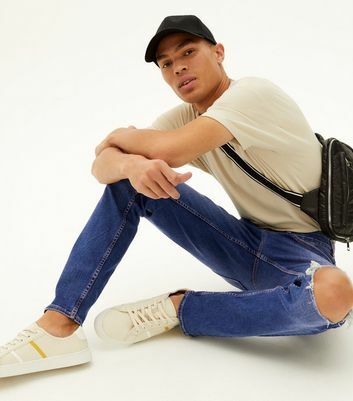 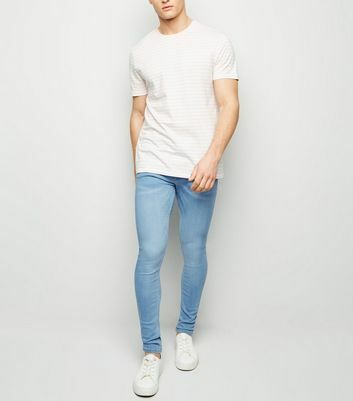 Easily upgrade your wardrobe must-haves, with everything from classic men's grey jeans to men's stretch jeans to choose from. 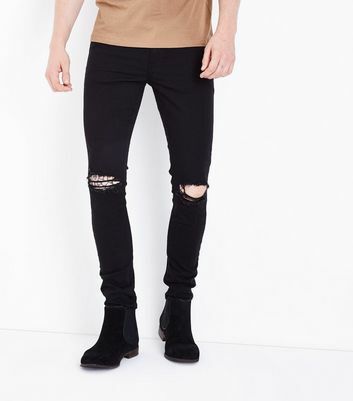 On the hunt for the perfect pair? 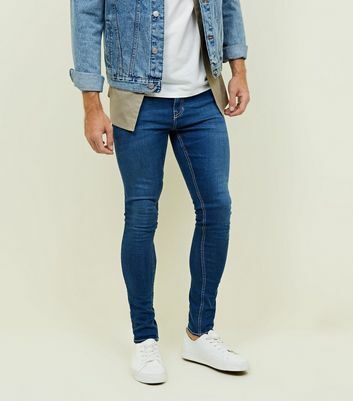 Check out our denim fit guide to find the perfect style for you.